You know your pet best, but your veterinarian has more expertise when it comes to medicine. So what are pet parents supposed to do when they have a sneaking suspicion that their veterinarian has missed something? The answer: communication. In other words, talk to your vet! Veterinarians are only human. As much as we hate to admit it, we can overlook things and make mistakes. Good vets understand this and are open to being questioned, but there’s a right way and a wrong way to approach this conversation. Here are three recommendations for talking about the possibility of a misdiagnosis or treatment error with your vet. If you want your veterinarian to be open to acknowledging that they could be wrong, you should be willing to concede the same thing. Perhaps the vet has made a mistake, but something else might be going on, too. Your pet’s case may be especially difficult, require advanced testing, or they could be having an unusual response to treatment…the list of potential complications is almost endless. Go into the conversation with an open mind. You and your veterinarian are a team who can provide the best care for your pet when you work together. That said, don’t be afraid of offending your veterinarian. Any doctor who can’t handle questions from an owner who obviously has their pet’s best interests at heart isn’t worth worrying about (or returning to). Your veterinarian is going to want to know what it is about your pet’s situation that makes you think that they have missed something. Come prepared with a list of symptoms that worry you. Maybe something has changed or you’ve remembered something since the last time you spoke. Be sure to bring that up. Admit that you have consulted Dr. Google (We know you have. We do it too when it comes to our own health.) and bring up any conditions that you are specifically concerned about. Don’t expect all of your questions to be answered on the phone. There is a very good chance that your vet will need to examine your pet and perhaps even run some new tests. A pet’s condition can change rapidly, so what might not have been evident initially could be readily apparent at a recheck. If after all of this you are still worried about your pet’s care, it’s time for a second opinion. Ask your veterinarian if they think a referral to a specialist is in order, or if you’d rather not have that conversation, you can schedule an appointment for a second opinion yourself. Just make sure that you provide a complete copy of all your pet’s medical records so the new veterinarian is up-to-date on the testing and treatment that has already taken place. A misdiagnosis can have serious consequences. Don’t delay in getting your pets the care they need. Does Your Pet Have a Fever? An abnormally high temperature can signal serious health problems. Here’s how to know if your dog or cat has a fever — and what to do about it. Source: Does Your Pet Have a Fever? Operant Conditioning versus Classical Conditioning. Service Dog Express (SDE) uses both. Although a basic feature of operant conditioning is reinforcement, classical conditioning relies more on association between stimuli and responses. A second distinction is that much of operant conditioning is based on voluntary behavior, while classical conditioning often involves involuntary reflexive behavior. HOWEVER, although operant conditioning works extremely well, SDE NEVER supports punishment. Withholding praise is NOT the same as punishment. A very important distinction. IT’ SUPERBOWL TIME. If you are a fan of football and like to root for the underdog check out these DOGS. At one time they were underdogs (literally). They were passed over time and time again. But the good folks at In Dog We Trust gave them a chance. With love and care these underdogs are now WINNING, they found homes, they found their callings, they won their Superbowl! Please share and while you are at it tell In Dog We Trust thanks with a Facebook LIKE or a donation. They did and are continuously doing a fantastic job! 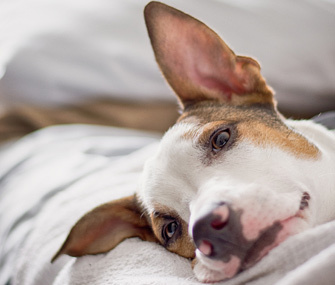 Dr. Marty Becker discusses the things to look for — and smell — to know if your dog’s ears are infected. 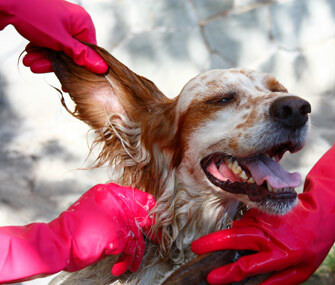 Plus tips on how to safely clean your dog’s ears. 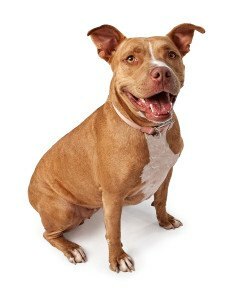 People with disabilities shouldn’t be turned down for homeowners insurance just because they have pit bulls for service dogs, a federal court lawsuit filed. 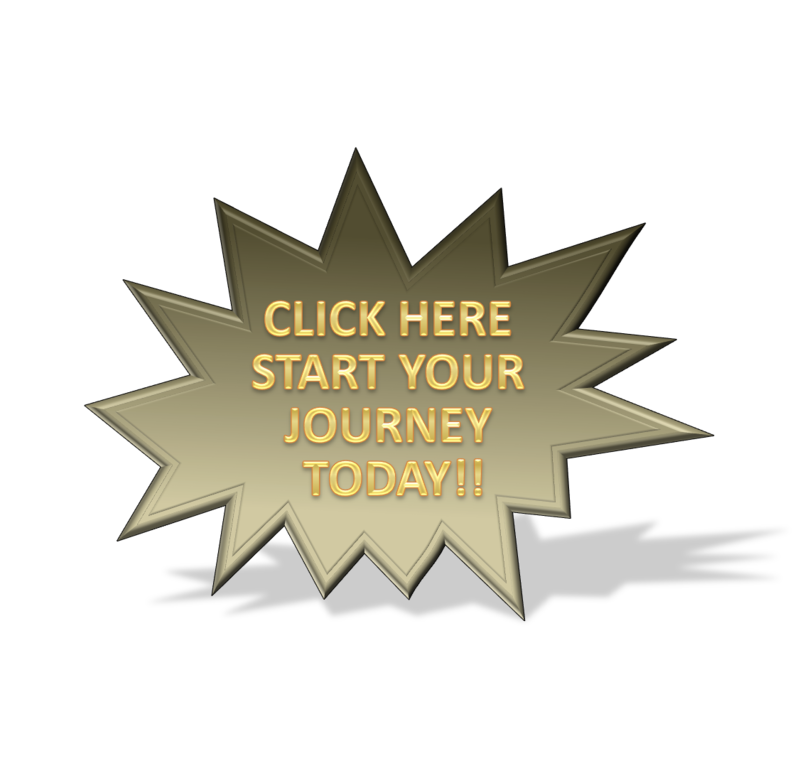 Whole Dog Journal explains how to help your timid dog gain the confidence he may be missing. 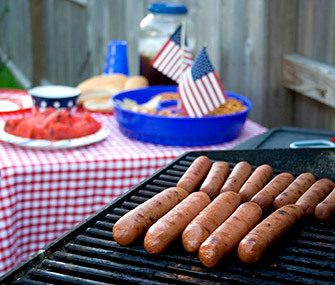 While most of us love this holiday, the fireworks, hot weather and foods associated with it can be dangerous for pets. Here’s how to help keep animals safe. Summer is in full swing! As you make your plans for the summer, don’t forget to keep your four-legged friend in mind with these essential safety tips.